Charge up for business productivity or wind down for leisure creativity. 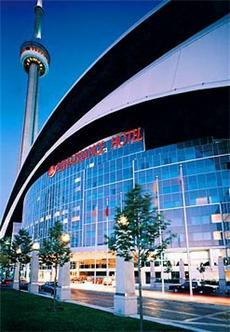 You set the pace at the Renaissance Toronto Hotel Downtown. This 348-room hotel has the amenities and service excellence for following your lead and meeting your every need.